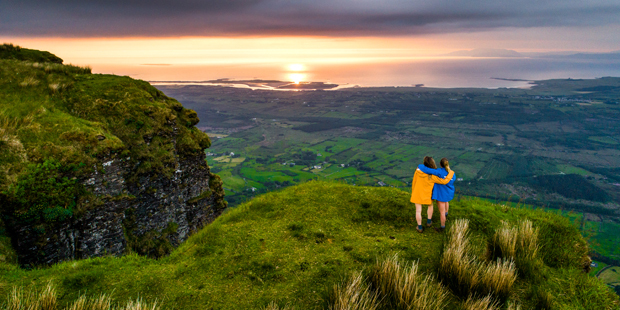 It is a well-known fact that Ireland is a wonderful place to visit, at all times of the year, with something for everyone to fall in love with on this magical little island. The Wild Atlantic Way is the perfect place to start exploring, as the stunning coastal route takes in 9 gorgeous counties along the West of Ireland. 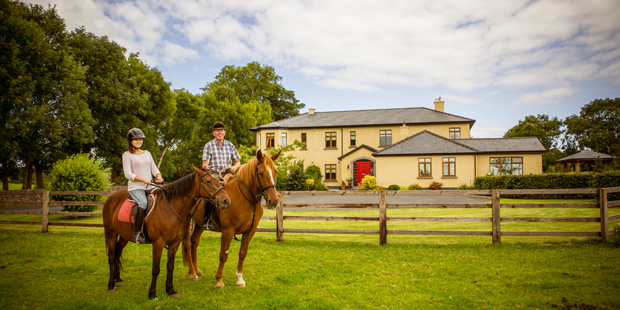 Farmhouse B&Bs are dotted all along this route and make for the perfect accommodation as you travel along and discover the Wild Atlantic Way’s hidden gems. Ireland is jam-packed with fantastic tourist attractions, from historical sites to stunning scenic locations. However, often the main focus is put on the most popular and recognisable attractions, when the Emerald Isle has so much more than just these to explore. Staying in a Farmhouse B&B can unlock these hidden gems for you, as your hosts will have all the inside knowledge on the places to visit that might not appear in a guide book or travel blog. 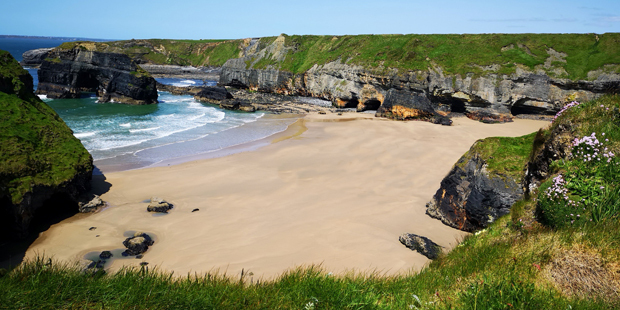 Along all 2500km of the Wild Atlantic Way’s coastal road, there are so many hidden gems to discover. Fascinating ruins of ancient historical sites, secluded blue-flag sandy beaches and breath-taking viewing points, are all amongst the attractions that you can add to your must-see list. 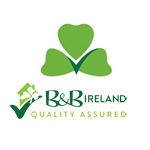 Your B&B hosts will also let you in on the best places to eat, the cosiest pubs to grab a drink in and where to find the best entertainment to embrace Ireland’s “craic agus ceol”. Visiting the Wild Atlantic Way’s hidden gems is a must-do this year, so make sure you put it on your wish-list and book your Farmhouse B&B now for the perfect stay!